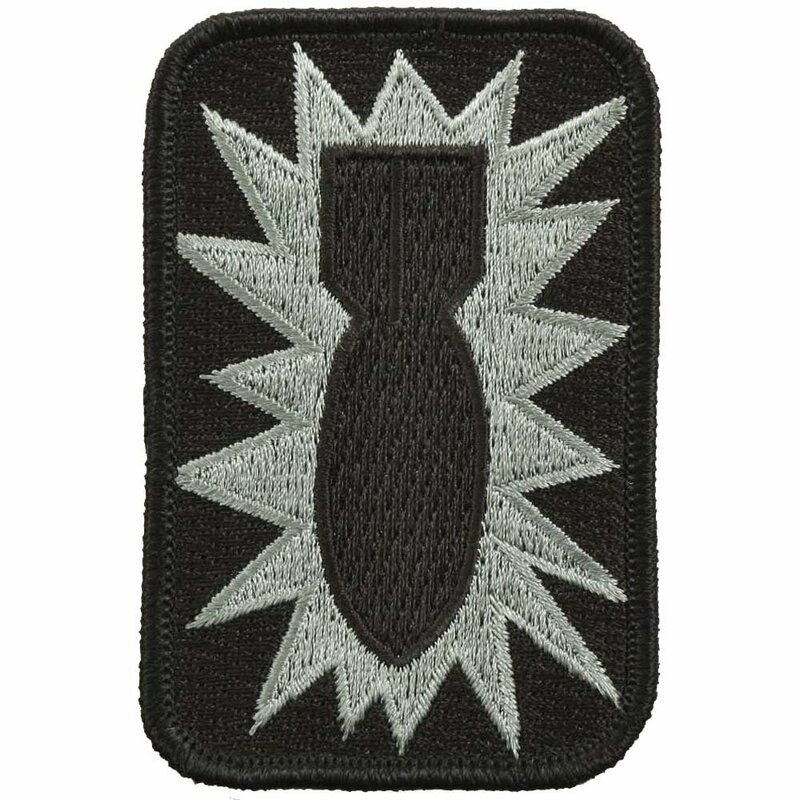 The Ultra Force Bomb Patch With Hook Back is manufactured by a government recommended concern. The institute of Heraldry of United States certifies this commercial grade fabric patch. The patch can be sewn and the back comes with hooking. It is an actual heraldry patch. The patch is available in most affordable rates; no other concern can offer a better quality patch than this within this price rates. The product code for this black and white patch with bomb design is UF1564; perfect for any member or officer of the bomb defusing squad.